Stella is the first bird to be unlocked in the game, but she's unfortunately a bit of a disappointment when it comes to performance. Her special move is a bubble shield, and you'll need to be smart to get the most from its limited capabilities. Obviously you can use it for protection from enemy attacks, but I've only ever found it useful in the Champion Chases against other named characters when trying to unlock them. 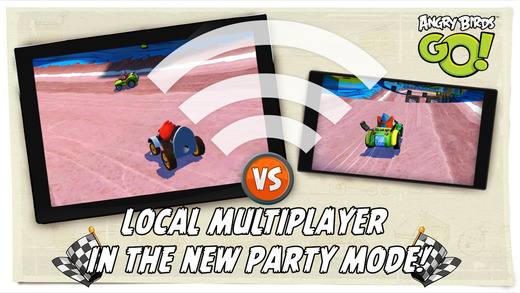 In these, you'll want to ensure you have a fast vehicle, get close to your trigger happy opponent, activate the shield, and zoom past. Hopefully you'll put enough space between yourself and them while you're protected to get out of range of their attacks, but as mentioned, you'll definitely need a fast vehicle. In the Time Boom Challenges you can activate the shield if you're about to go through a particularly tough sequence of obstacles, as you won't be slowed should you hit one. 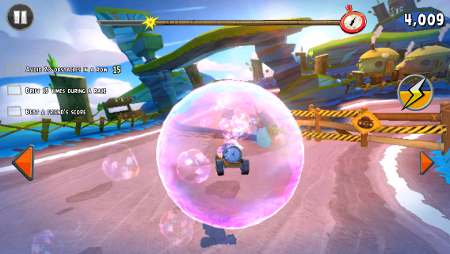 The area of your kart that counts as picking up fruit or coins also expands with the bubble, allowing you to pick up many collectibles at once. Fruit Splat Challenges might be a good option, should you be finding them hard. The other use I found was that if you have a particularly high metre distance to jump in the Challenge Rounds, the time spent off the ground with the shield will count towards your running total. 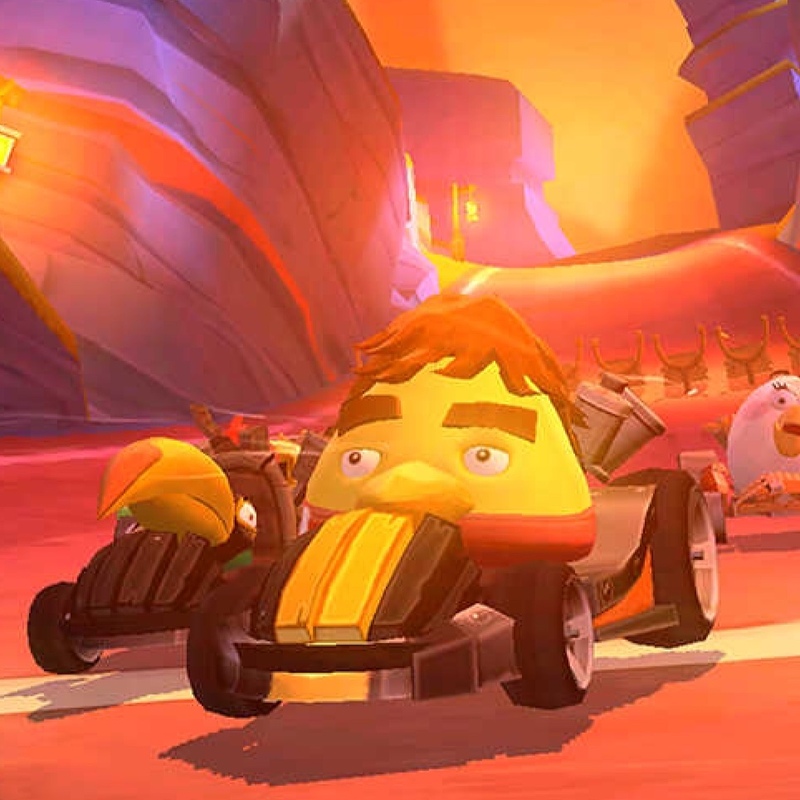 A word of warning: control of your kart in the air while using the shield isn't accurate, so try to time activating it when you've passed the trickier turns to avoid clipping the barriers when the bubble. Any questions? Have more tips for us? Pop a comment in the box below. 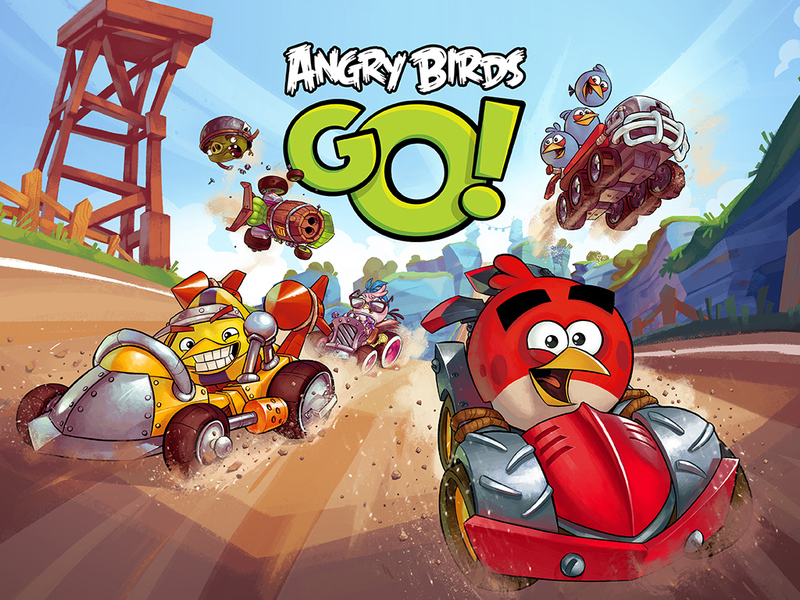 Need a more general guide to playing Angry Birds Go!? Click here.